HOMES AS UNIQUE AS YOU ARE – YOU DESERVE THE BEST! Macclesfield, situated on the edge of the Peak District is a traditional market town offering a combination of independent boutique shops, beautiful countryside and thriving businesses. The town also benefits from good commuter links to Manchester, ideal for those who work in the city but looking to reside in a more peaceful location. 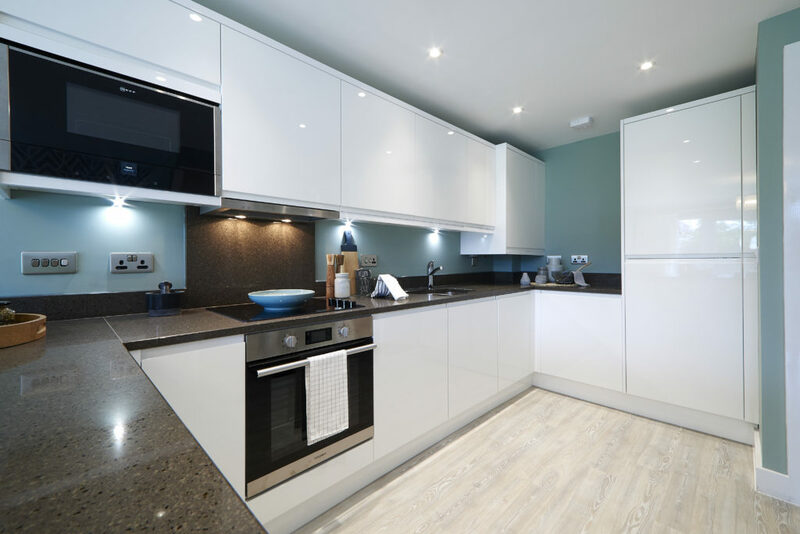 Bollin Meadow is a fantastic new build housing development, offering a range of 2 bedroom apartments, 3 bedroom and 4 bedroom family homes in a variety of styles and specifications. 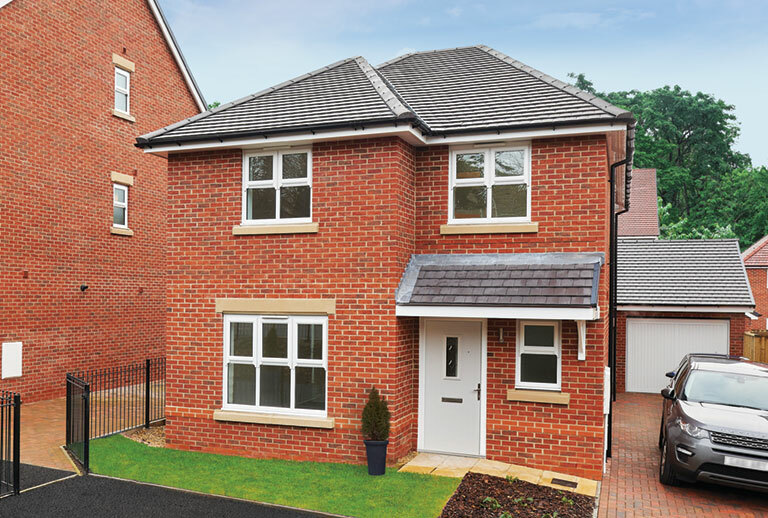 Located in an extremely popular location, this development is within a short distance of beautiful countryside, yet is still under two miles away from Macclesfield town centre. 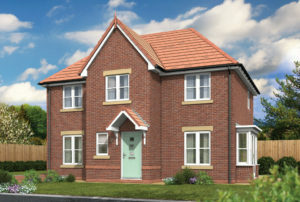 Our 2 & 3 bedroom homes are perfect for first time buyers and the short drive to Macclesfield train station makes them an ideal base for young professionals looking to commute into Manchester and surrounding towns. 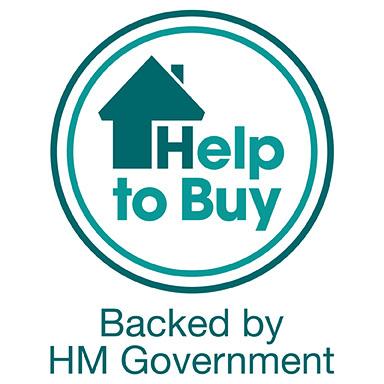 For those looking for a helping hand to step onto the property ladder you can benefit from the Help to Buy scheme which is available on all plots. 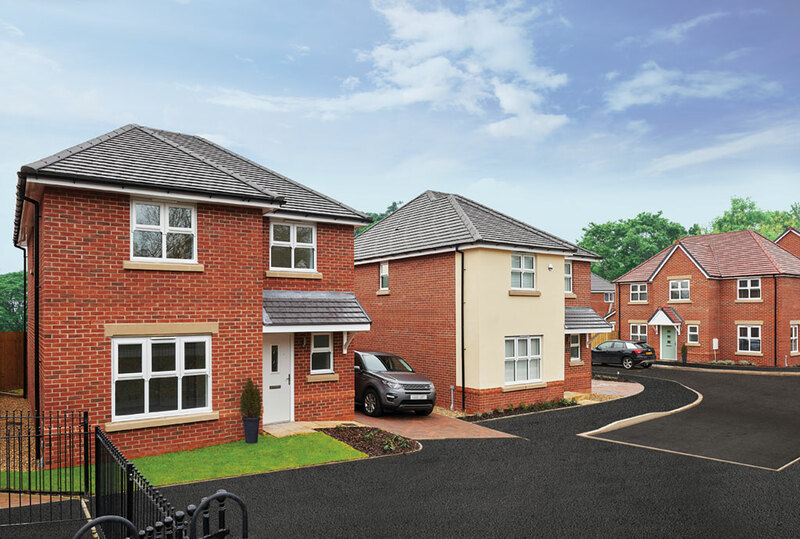 Without compromising on space, our stunning yet practical 4 bedroom homes in Macclesfield offer luxury, stylish and spacious living for all the family. Each property has been designed with the busy family lifestyle in mind. 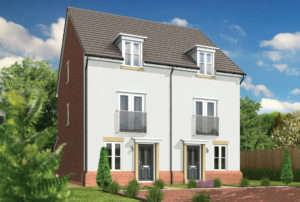 Help to Buy is available on this development, please ask for further details. 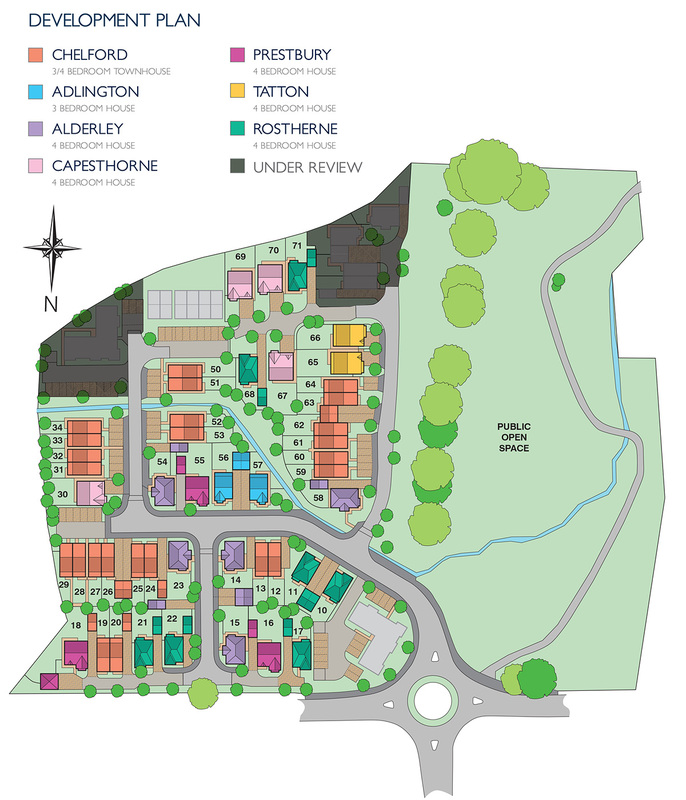 This exceptional development will be popular, so don’t miss out and register your interest by completing our enquiry form online. 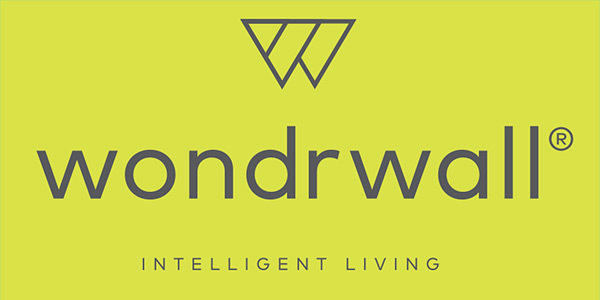 Bollin Meadow will also utilise ‘wondrwall’, a poineering intelligent living system that makes you home adapt by automatically controlling heating, lighting, security and safety. Click the button below to download the brochure. 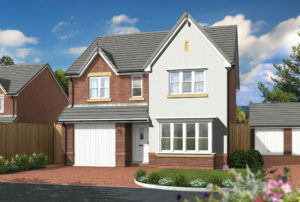 Plot 24 has a single garage and extended driveway which can accommodate two further cars. This home will grow or contract with you, as easily zoneable it appeals to FTB, families, downsizers. 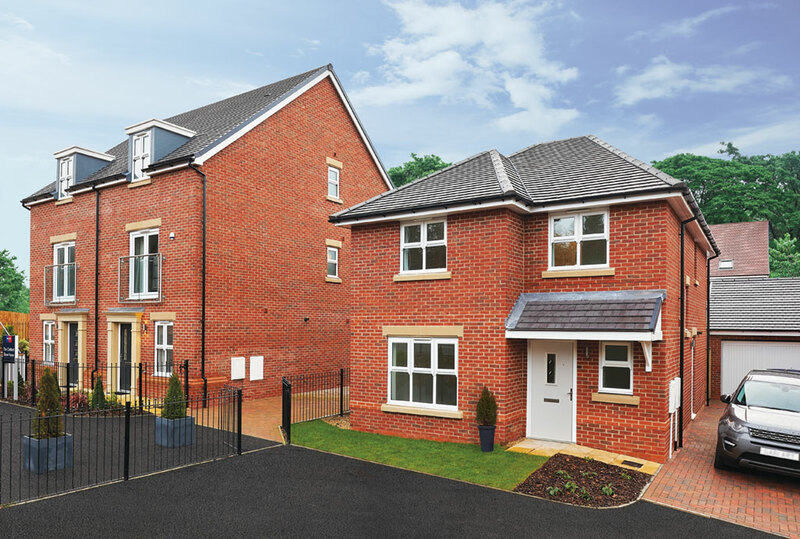 The Chelford is a modern 3 storey townhouse that offers 3 bedrooms and a fourth room that could be used as an additional bedroom, extra storage or study. A spacious open plan kitchen / dining area will allow you to relax with the family or entertain guests and benefits from French doors which open up into the garden. The first floor lounge also includes a Juliet balcony. 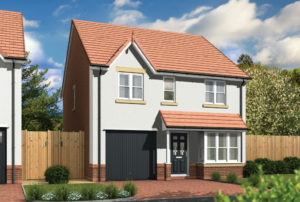 The Chelford is a modern 3 storey townhouse that offers 3 bedrooms and a fourth room that could be used as an additional bedroom, extra storage or study. A spacious open plan kitchen / dining area will allow you to relax with the family or entertain guests and benefits from French doors which open up into the garden. The first floor lounge also includes a Juliet balcony. The master bedroom has its own en-suite shower room, with bedrooms 2 and 3 occupying the top floor alongside the main bathroom. 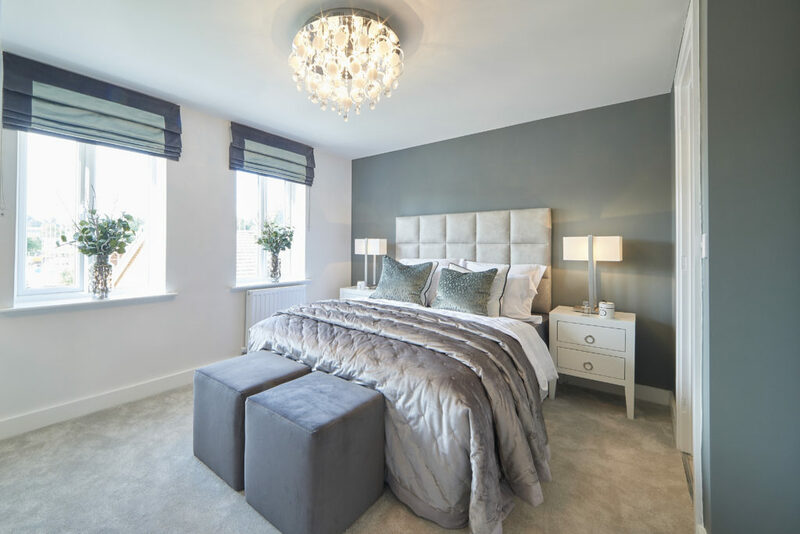 Perfect for families, The Capesthorne is one of the largest of our 4 bedroom homes on this exclusive development. Boasting a contemporary split kitchen area with further dining / family space, the property has double French doors that open up onto the garden. There is also a separate utility room off the kitchen and a guest cloakroom. 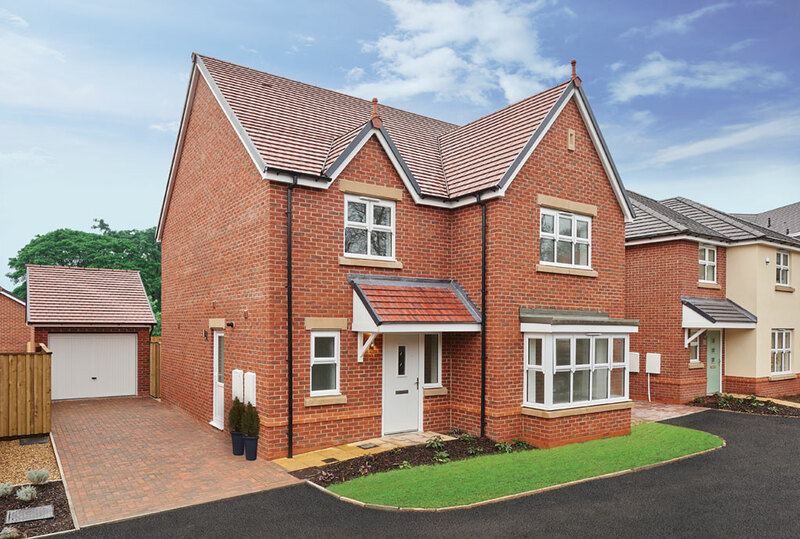 Delightful to look at inside and out, The Rostherne is a 4 bedroom detached family home with garage. The lounge sits facing the front of the property, whilst the dining / family area leads out through double French doors into the garden. The stylish and practical L shaped kitchen has a feature island which provides additional room to eat, prepare food or entertain guests. 3 of the bedrooms are serviced by the main bathroom and the master bedroom has its own en-suite. A guest cloakroom is situated off the hallway with additional storage areas both off the landing and under the staircase. Looking for a spacious yet practical home for all the family? Look no further than this stylish 4 bedroom detached house in Macclesfield with a large detached garage. Boasting an extensive downstairs family environment with a large separate lounge and an open plan kitchen including an island, a separate utility room, as well as further dining/family space. Hurry just two released for sale! 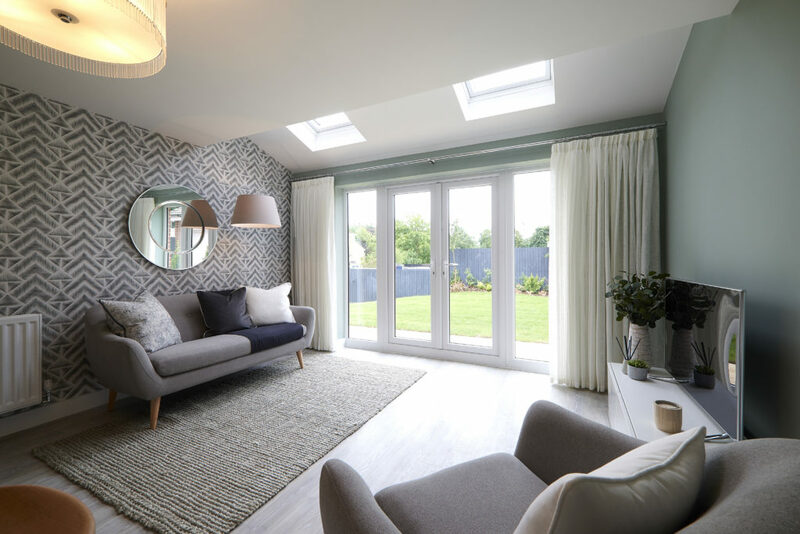 The Tatton is a 4 bedroom home that boasts a well proportioned lounge that spans the whole rear of the property and overlooks the back garden with double doors entering the room and double French doors leading to the garden. A separate kitchen and dining area at the front gives the property more of a traditional feel enhanced by a traditional porch and colour co-ordinated front and garage doors. 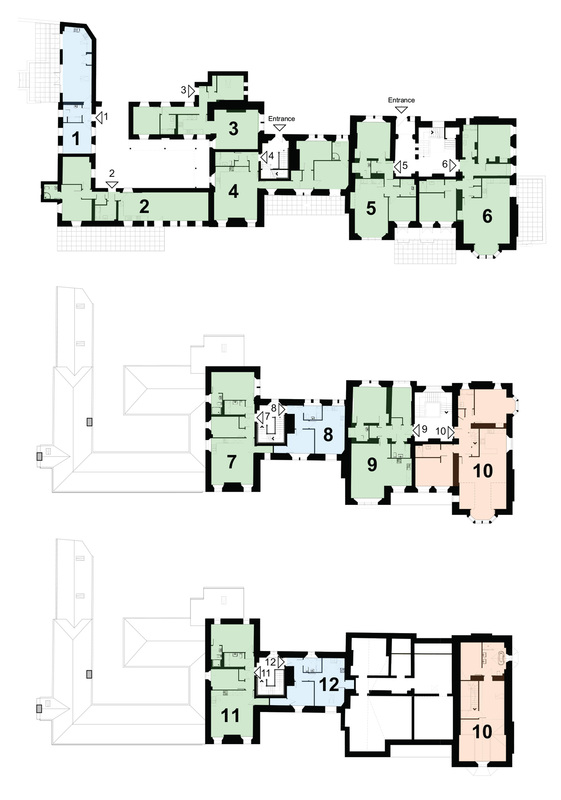 An en-suite shower room serves the master bedroom whilst the 3 further bedrooms utilise the main bathroom. Effective storage solutions are considered important within all family homes and this property benefits from under staircase storage and further built-in storage off the first floor landing. £500 towards IFA and £500 towards legals.